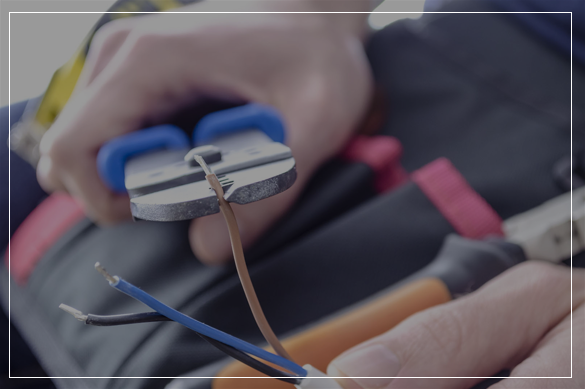 With a wealth of experience BCE & CJ Electrical can provide the Advice, Service and Back-up to ensure your next electrical / Data / Communications project is completed with a minimum of fuss at the right price. over 28 years of experience. Our accredited technicians focus on doing the job right the first time every time. BCE & CJ Electrical is a combination of two highly successful South Australian Business. Together they boast almost 60 years servicing a wide variety of customers in metropolitan, outer metropolitan and country areas. We have a wealth of experience for a varied range of customers from large commercial projects to small domestic maintenance repairs. Customer satisfaction is a priority and has been the key to our success in the past and into the future. 2 Hour Service Response, 24 Hours a Day, Every Day. Please enter your information in the right way, in the main text area specify as much as possible about your query.